As announced on February 7, 2017, the two companies have conducted discussions based on a Memorandum of Understanding signed on February 3, and entered into a joint venture agreement on March 24 to make more tangible preparations to establish the new company. The newly established company will receive a financial grant from Ibaraki Prefecture as it has been recognized as a relevant project that “promotes the establishment of corporate head office functions” within the prefecture. 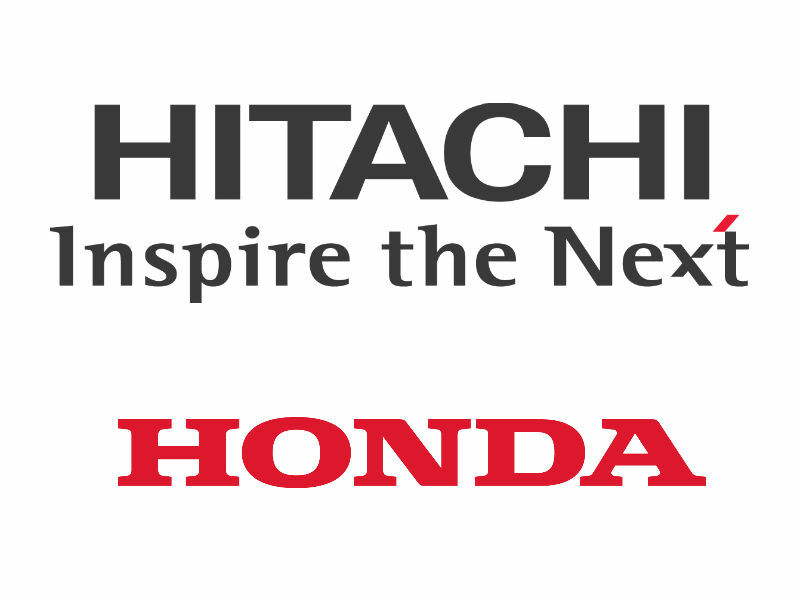 Name of company Hitachi Automotive Electric Motor Systems, Ltd.